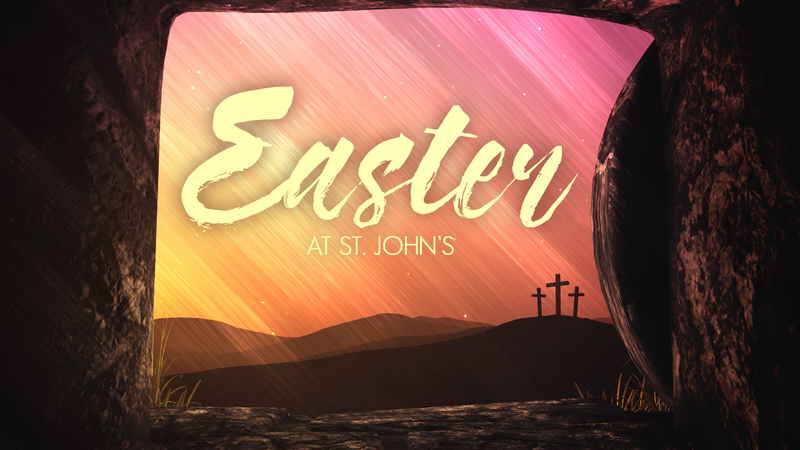 Join us and hear the ultimate story of love – Jesus’ death and resurrection, great sacrifice, and an even greater miracle that can still impact our lives today. Our 8:30 a.m. service with communion features a traditional Easter worship experience. Our 10:45 a.m. service features a contemporary worship celebration led by our Contemporary Band. We hope you’ll celebrate with us and bring a friend! EASTER BREAKFAST – Join us for breakfast in Highland Hall on Easter Morning. The Fellowship Committee will be serving egg casseroles, fresh fruit, pastries, cereal, juice and hot beverages. Serving time will be from 7:30 a.m. until 8:30 a.m. There will be a free will offering taken during breakfast. Contact the church office for more information.